Greenville Wrecker is towing Greenville and Upstate, SC! Heavy Equipment Transport (over size & over dimensional). Motor Home & R.V. Towing. Large Containers (full & empty). Greenville Wrecker happily provides services to Greenville and the surrounding Upstate area! Call us now for a price quote at 864-249-1249. We partner up with other businesses all around the country because we believe that it's the local business that's the lifeblood of our country. 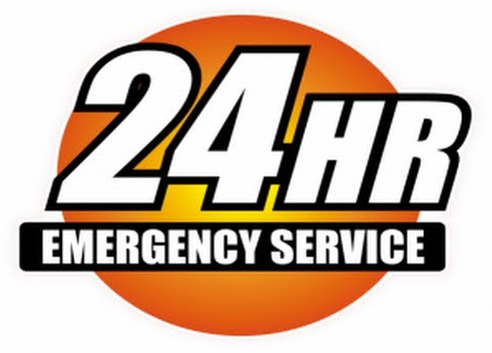 If you need towing companies in Tampa, call our friends at Tampa Towing! Also, check out this tow truck service, yep, we have friends all the way up in Canada! So if you're in Illinois and need a tow, visit our friends at Lockport Towing. For a towing company Mesa AZ, check out our friends there. We have friends that do car towing Worcester in MA as well! 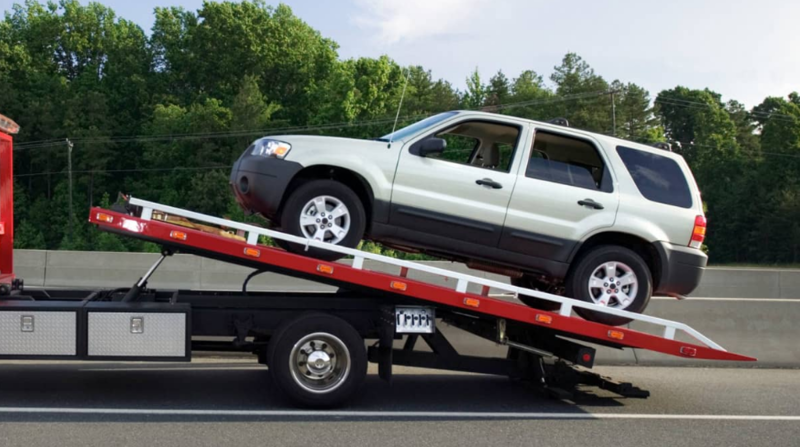 Our friends at Summerville Towing will take care of you as well.